Photo by @nick_sandell on Instagram. 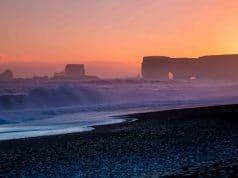 Thanks to the increasing availability of affordable flights—and its strategic location between Europe and North America—Iceland has evolved into a trendy tourist hotspot in recent years. 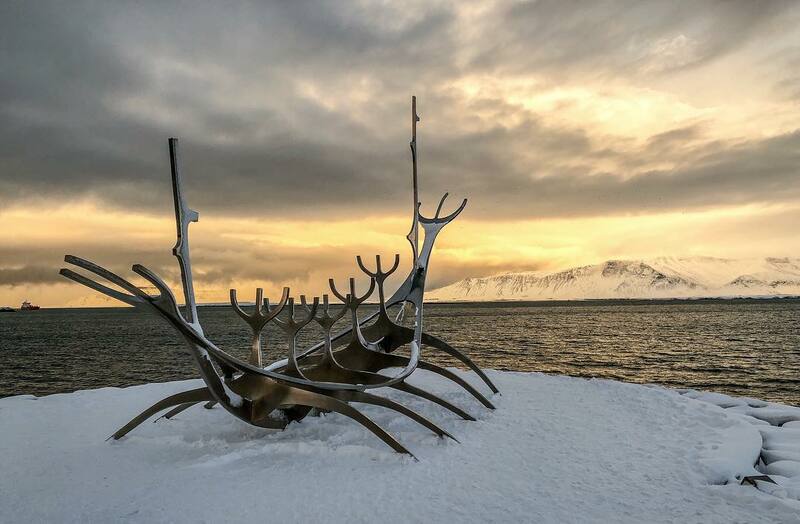 Many travelers take advantage of airline layovers with one day in Reykjavik to explore the nearby area. However, with so much to see and do in and around the capital city, it can be hard to whittle down the list of must-visit attractions to a manageable number. 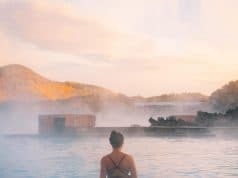 If you happen to find yourself in Reykjavik for a day, the following guide can help you make the most of your brief stay in this charming and quirky burg. 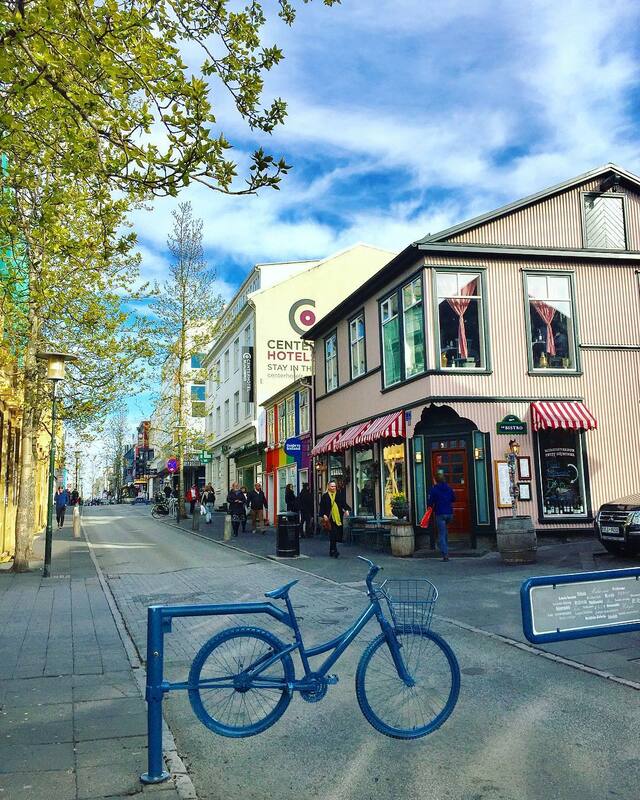 If your mini-trip to Reykjavik includes an overnight stay, you’ll want to find lodging near the city center. This will keep you close to the action. Photo by @alansuryajana on Instagram. 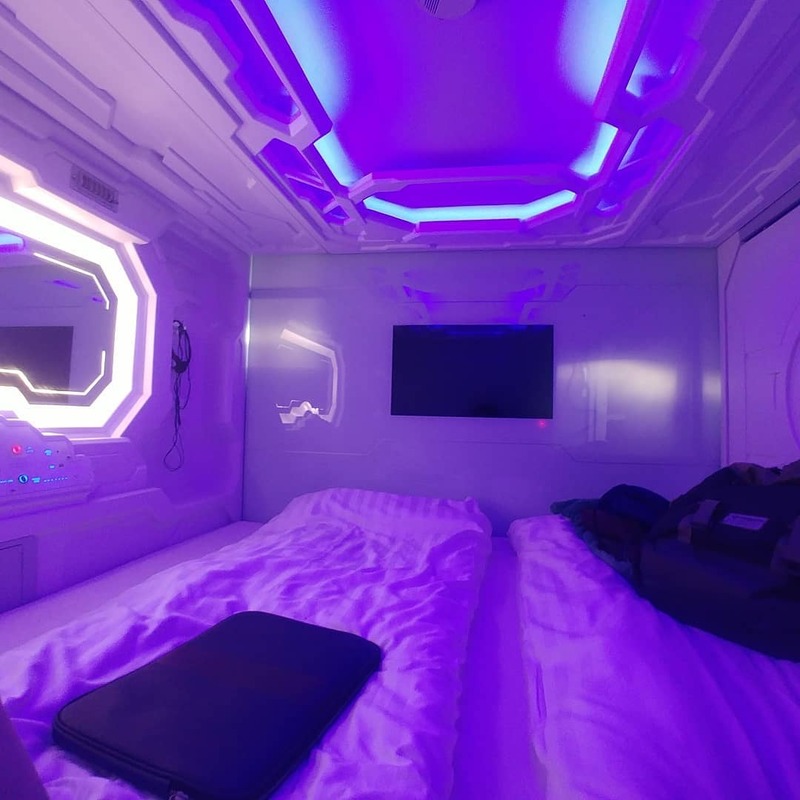 The Galaxy Pod Hostel, located in the heart of Reykjavik, offers visitors the opportunity to sleep in futuristic “pods” within a shared dorm-style room. The facility is bright, clean and modern. It has access to shared amenities like a movie room, bar and lounge, fully-stocked kitchen and free Wi-Fi. Each pod includes a bed, smart TV, USB charger and access to a locker and safe to secure valuables. The hostel is conveniently situated across the street from a convenience store for snacks and incidentals. The city bus station and a number of restaurants are also nearby. Photo by @baconandbourbon on Instagram. If your tastes run to more luxurious accommodations, the Icelandair Hotel Reykjavik Marina is a 10-minute walk to the city center. The fully-renovated four-story building along the waterfront has become a funky local landmark. The interior décor reflects the nautical influence of its exterior surroundings. Guests enjoy access to the Slippbarinn bar and restaurant. This is a modest workout room and gorgeous harbor views. 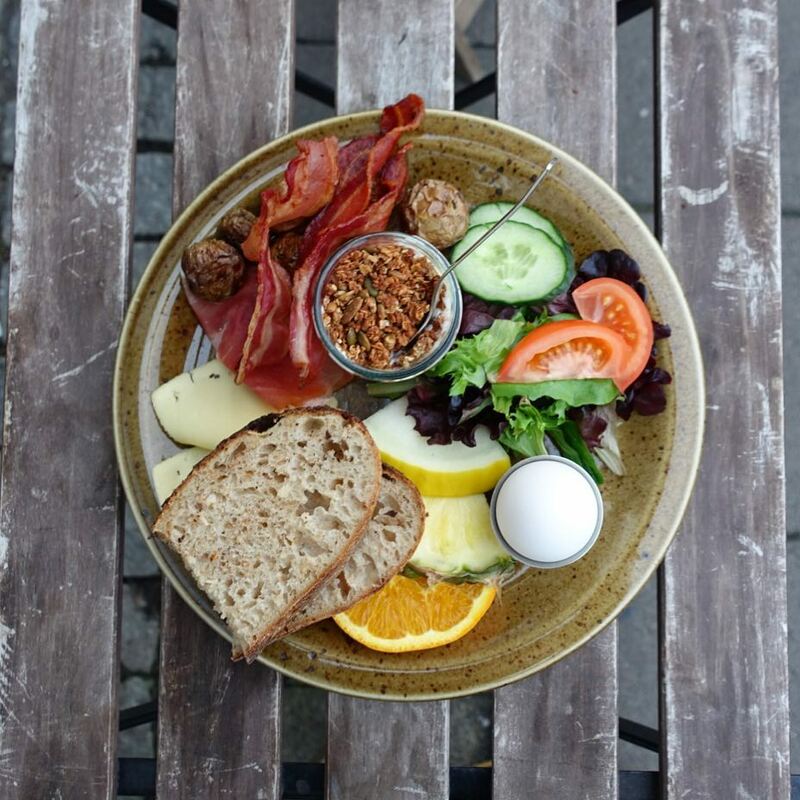 Power up for your jam-packed day in Reykjavik with the hearty provisions at Bergsson Mathús. Breakfast and brunch are served from 7 to 11 a.m. on weekdays. Food service is all day Saturday and Sunday. Offerings include made-to-order juices, breakfast sandwiches served on freshly-baked sourdough, yogurt with muesli and hot coffee and tea. Photo by @hayleyrus on Instagram. There are plenty of other breakfast options around Reykjavik, though. At 244 feet, this iconic church is one of the tallest structures in the Reykjavik skyline. 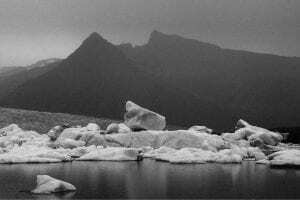 It was designed by famed Icelandic architect Guðjón Samúelsson in the 1940s. The building echoes the country’s volcanic landscape, with columns resembling the rock formations created by cooling lava. Photo by @tannerbradbury on Instagram. 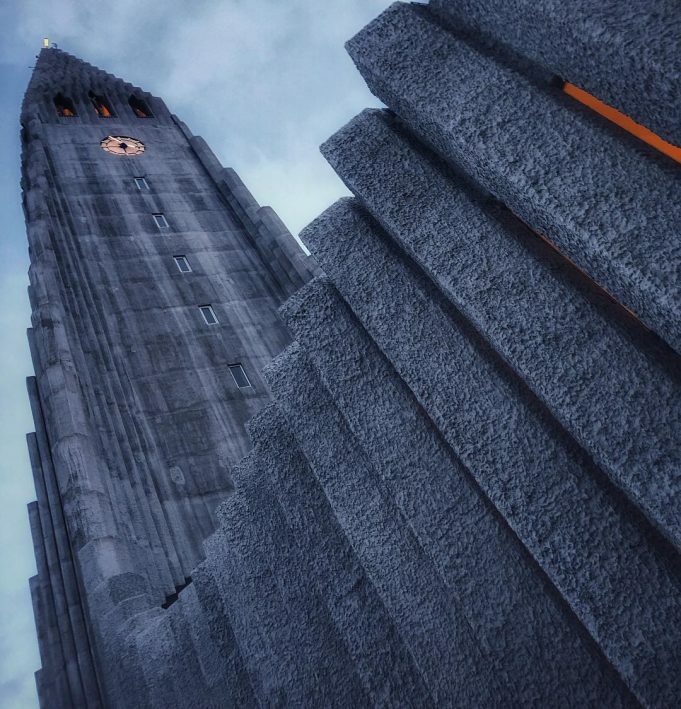 In addition to being a must-see tourist attraction, the building houses an active congregation of the Evangelical-Lutheran Church of Iceland. Admission to the church is free. However, access to the observation tower and its breathtaking panoramic views of the city will cost you around $10. Lines for the tower lift can get long. Therefore, try to arrive as close to opening (9 a.m. daily) as possible. 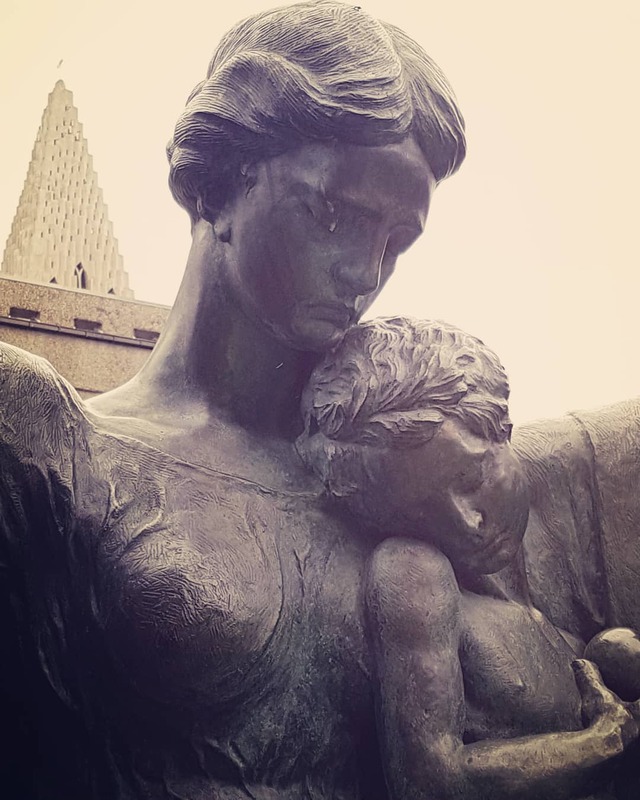 Just behind Hallgrímskirkja, you’ll find Einar Jónsson Sculpture Garden and Museum. This museum is dedicated to the work of Iceland’s first sculptor. Photo by @i.sinikka on Instagram. Entry to the garden is free, and visitors can admire 26 bronze casts of Jonsson’s most famous pieces. For around $10, you can gain entry to the museum, where the original clay and plaster sculptures are on exhibit. Bustling with unique boutiques, art galleries and cafés, Laugavegur is downtown Reykjavik’s primary commercial artery. You could easily spend a full day browsing the shops and admiring the street art. Photo by @kyuubi_neko on Instagram. 12 Tonar: Both an independent record label and record store, 12 Tonar packs thousands of local and international album titles, volumes of music literature and a coffee nook into a small, two-story corrugated iron building. Freddi: Be a kid again at this whimsical retro toy store and arcade, which features more than 2,000 games and meeting space for group events. Herrafataverzlun Kormaks og Skjaldar: This charming men’s outfitter features clothing and accessories inspired by 1950s British culture, with plenty of wool and tweed to help gents look dapper while fighting off the chilly Icelandic wind. Mals og Menningar: Lose yourself in the shelves of this three-story bookstore, which has catered to Iceland’s literature lovers since 1940. The shop was named one of the world’s top 12 bookstores in 2010 by Danish magazine Berlingske Tidende. Vinberid: Satisfy your sweet tooth at Vinberid, which opened as a grocery store in 1976 and focused exclusively on hand-crafted chocolates and confections in the mid-1990s. Sandholt Bakery: Spend a few minutes drowning in the heavenly scent of fresh loaves coming out of the oven, then brown-bag a few cookies or a sweet roll for to help stave off midafternoon hunger. 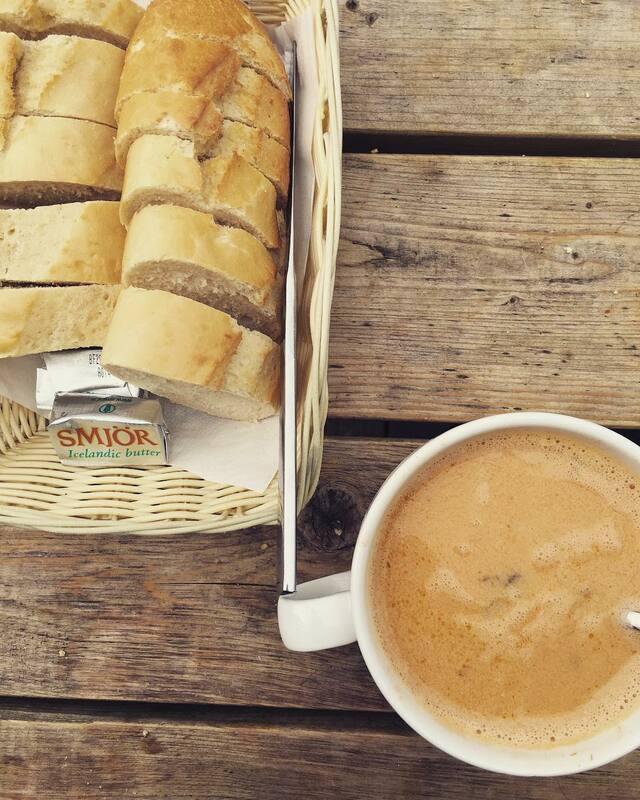 Along Laugavegur, you’ll have a wide range of options when choosing your midday meal. 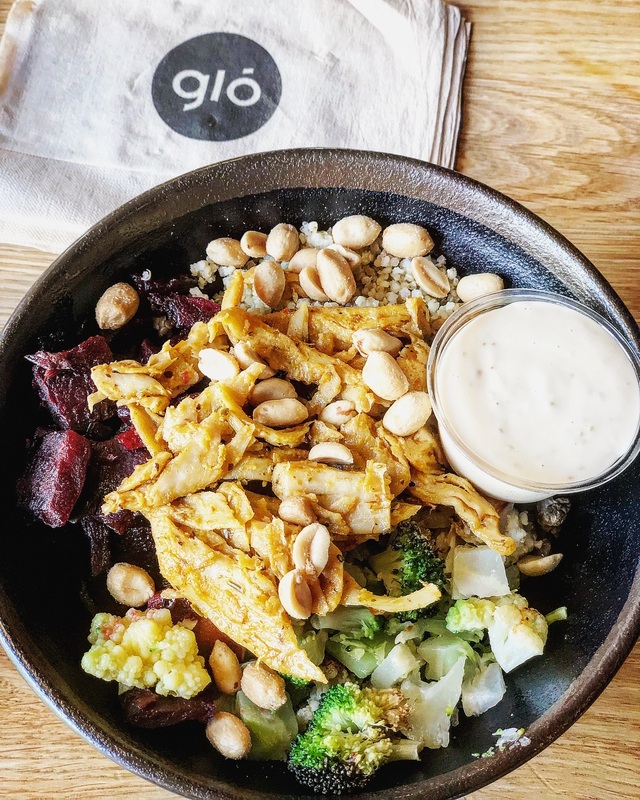 For lighter fare, try the simple menu at Gló, a health-focused café that specializes in tempting vegan dishes like spinach lasagna. Photo by @sarabjork90 on Instagram. 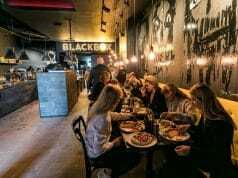 f you’re looking for more traditional Icelandic dishes, the menu at Laekjarbrekka features fermented shark, Icelandic char, reindeer burgers, and for dessert, caraway-seasoned twisted doughnuts rolled in cinnamon sugar and served with peanut butter dip. Another great option for authentic Icelandic cuisine is Cafe Loki. Time-crunched travelers may opt to stop by Bæjarins Beztu Pylsur for one of its world-famous Icelandic hot dogs—enjoyed by former President Bill Clinton in 2004. But, keep in mind that you’ll have to eat on your feet, since the outdoor stand doesn’t provide seating outside of a bench or two. Situated along the city’s waterfront, Harpa Concert Hall has quickly become one of Reykjavik’s most recognizable landmarks since it opened in 2011. 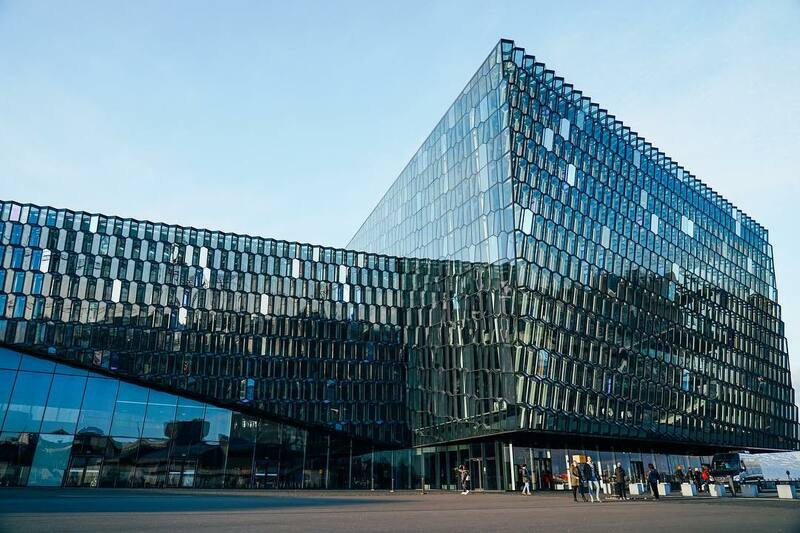 The hexagonal glass panels that make up the building’s exterior are an ode to the basaltic rock that provides the foundation for much of Iceland. The windows brilliantly reflect the sun and sea during the day. They are lit with colorful hues at night. Photo by @rec094 on Instagram. The hall is the home of the Icelandic Symphony Orchestra. They open their Thursday morning rehearsals to the public for free. If you happen to be in town during one of them, you may want to add Harpa to your morning itinerary. Drop by this domed structure for a quick primer on Icelandic history, from medieval Viking settlements to the present day. 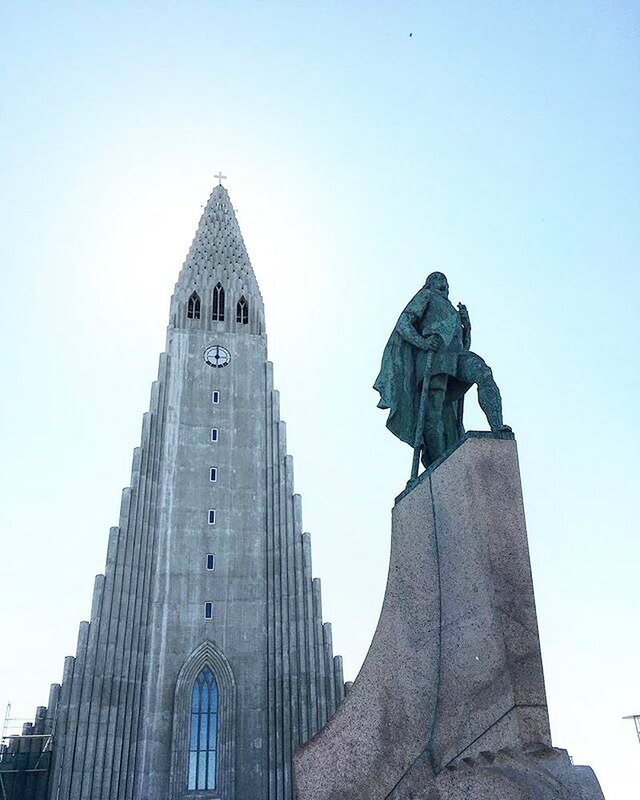 The museum features centuries-old artifacts from Icelandic monasteries and churches and an app-based audio tour of the country’s development into a sovereign nation. Depending on the season in which you visit, the time of the sunset can vary wildly, from 3:30 p.m. in winter to near-midnight in the summer months. Still, it’s worth scheduling a stop along the waterfront to watch the sun sink below the horizon behind the Sólfar (Sun Voyager) statue. Photo by @kaming_chen on Instagram. This statue is stainless steel and polished granite. 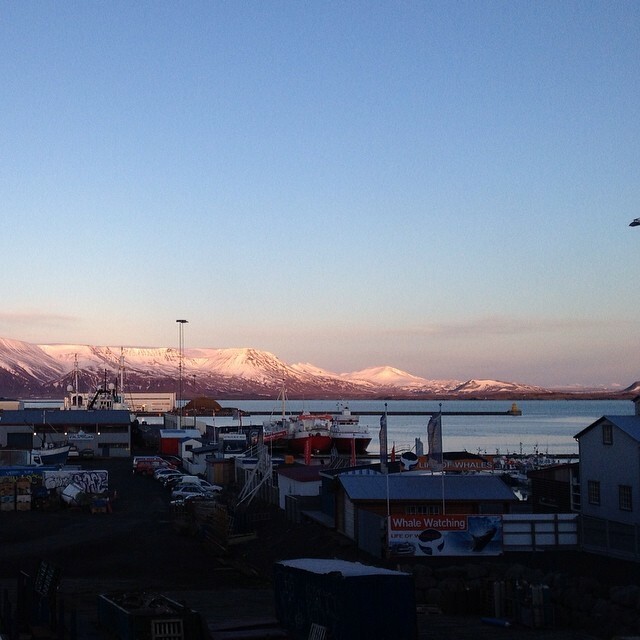 If the weather is clear, you may even catch a glimpse of Mount Esja across the bay. Sink your teeth into the freshest Icelandic seafood at Saegreifinn (“Sea Baron”), also located on the waterfront. The restaurant is best known for its take on two classic national dishes. One is creamy lobster soup. The other is grilled fish on a spear. This may include cuts of trout, salmon, shrimp, cod, scallops, redfish, catfish and plaice. These are all harvested from the icy waters around the island nation. Photo by @kristenlkish on Instagram. Grab a seat on a repurposed fish barrel and introduce yourself to your table mates in this communal dining space. You can swap stories with fellow travelers or get sightseeing tips from the locals. 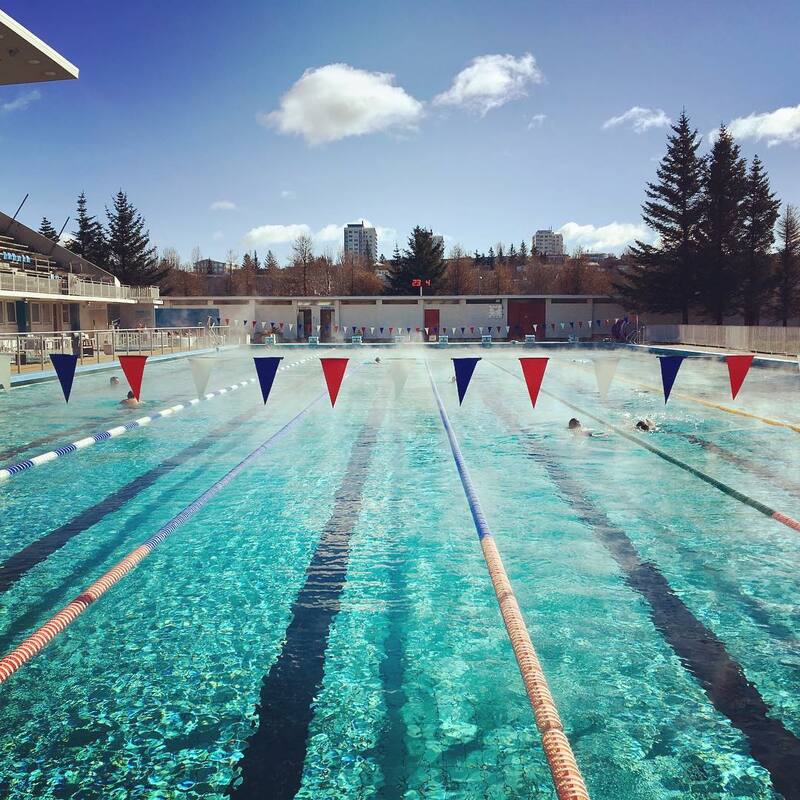 No trip to Iceland would be complete without a visit to one of its popular community pools. Take a short bus or cab ride to Laugardaslaug (open daily until 10 p.m.), where a few dollars will buy you hours of fun and relaxation in the city facility’s outdoor pool. Photo by @thetravellingtriathlete on Instagram. There is also a children’s pool and paddling pool, two waterslides, numerous hot tubs, steam bath and mini golf course. Towels are available for rent, and you can clean up afterward in the onsite showers. Hoping to see the Northern Lights during your stay in Reykjavik? If so, your best bet is to escape the city center and its light pollution. Head to the outskirts of the capital. Take a city bus or a taxi to the Grotta Lighthouse. 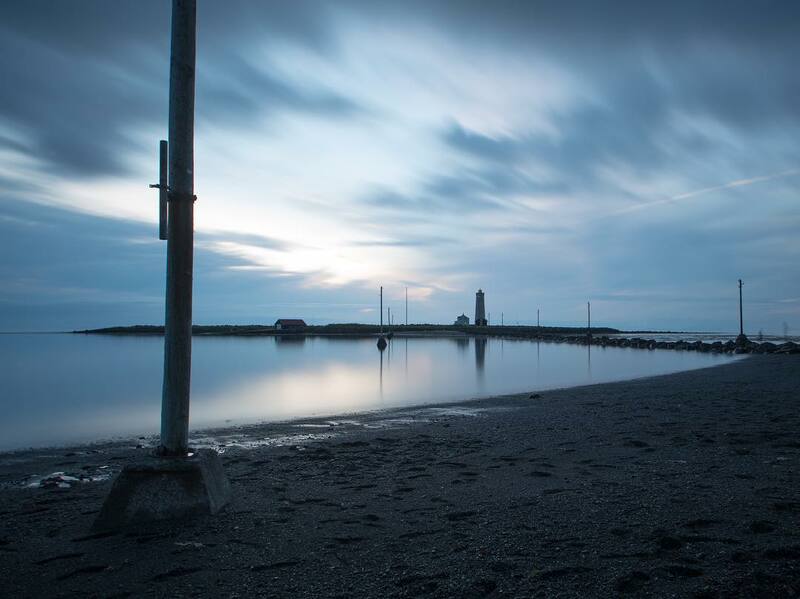 This lighthouse is located on the Seltjarnarnes peninsula in the northwest corner of the city. Here, you’ll enjoy relative darkness and wide-open views of the night sky. Photo by @morten_roth on Instagram. Even if you don’t witness any auroral activity, on a clear night you’ll get to see thousands of stars twinkling above the northern Atlantic. Not a bad way to close out your busy day in Reykjavik!